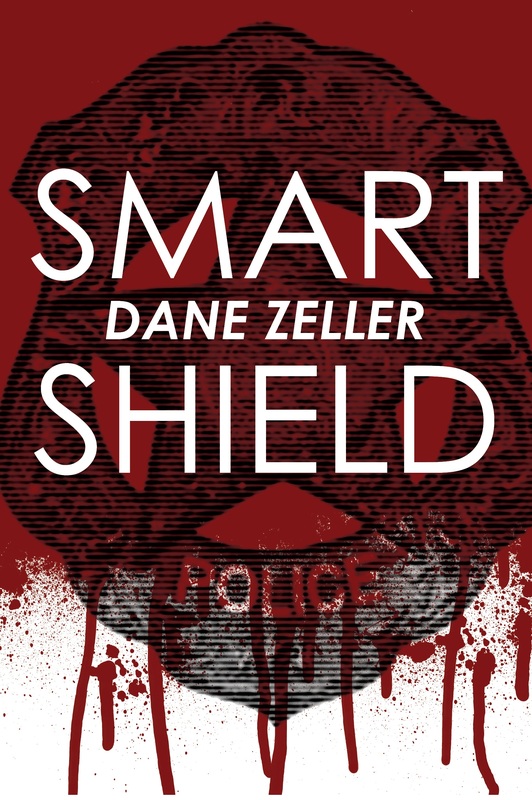 OMT: I am talking today with Don Milkey, the protagonist of the book “Smart Shield.” Mr. Milkey, why didn’t your author come up with a more masculine name, like Don Firestone, or Dirk Tower? DM: What’s wrong with Milkey? My parents were Milkeys, and they named me “Donald” after my grandfather who fought in WWII. They probably thought “Donald” was masculine. OMT: Usually, the star of a dectective story is muscular, tall, daring, and has a name that implies all of that. DM: Sorry to disappoint you. My girlfriend likes me. OMT: What’s the story about? DM: Well, this guy gets killed, and I’m hired by his wife to find out who killed him. OMT: We’ve heard that at the time of the killing, you were employed as a security guard. DM: Not true. I was under contract for protective services. OMT: Yes, and you were fired from that job? DM: “Fired” would not be an accurate term. We disagreed about correct procedures. OMT: You didn’t make your rounds because you were asleep, according to our sources. DM: Mr. editor, I’ve seen the photo you have placed in this article. Isn’t that a picture of a young Peter Falk? OMT: We weren’t able to get a photo of you from your author. DM: That’s because I’m a character in the novel. My picture is in the heads of the readers. OMT: We needed to spice up the blog. 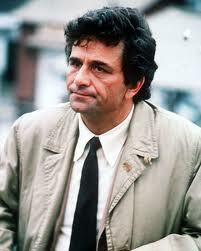 DM: But I’m not anything like Columbo. OMT: Reviewers think you are. DM: I don’t wear a wrinkled trench coat, and I don’t have a glass eye. OMT: Who did the killing in your story? DM: That would be the purpose of reading the book. Look in there, towards the end. You’ll find it. OMT: I’d have to read your book, or most of it. DM: What’s the matter? 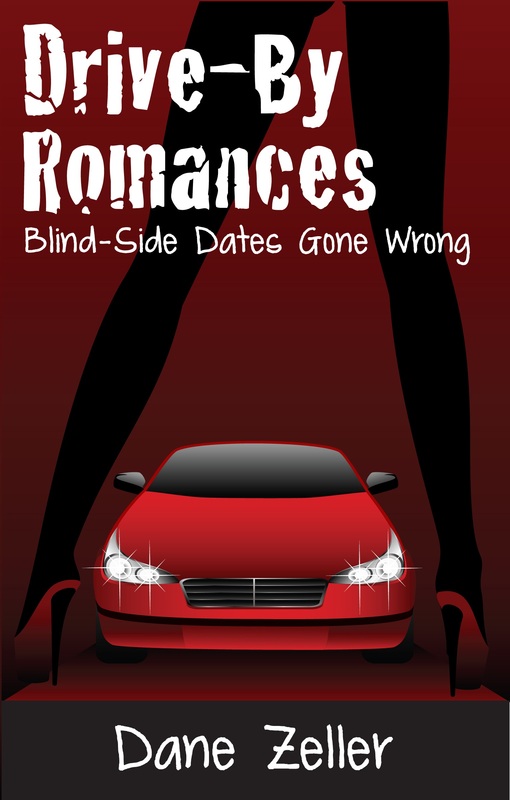 Never had a character pitch a book? Columbo’s pretty smart but I think his trench coat is too clean for D. M. Come to think of it, does Milkey even own a trench coat? Wondering how OMT got hold of Milkey to schedule this interview, since he has a reputation for not answering his phone. Ms. Dawn, you are so perceptive! I have an email into the author about the trench coat. I don’t believe Milkey owns a trench coat. I think he has a corduroy sport jacket with one frayed sleeve. Also, I left a voice mail for Milkey six days ago. I just went up and knocked on his door until he let me in. I interviewed him at his apartment. No problem. 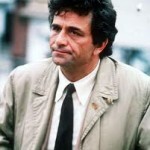 Well now, I never knew Columbo had a glass eye. Learn something new every day. Thanks for tuning in to the interview. Almost. He’s smarter than me, but I am the better dresser. OMT, tell Don I never thought he was anything like Columbo. Columbo dressed better. Don would agree. He has no dingy trench coat.